We hope to see you at the INTERZUM 2017! 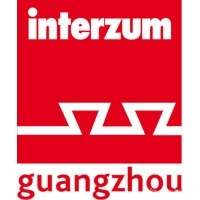 This year we return to attend one of the most important fairs in China: the Interzum. If you are in town please do not hesitate to come and visit us at our offices: we will talk, we will present you our team and will solve all your questions personally. And if you have planned to come to China, but you do not know when, you have the perfect excuse to carry out your business trip. 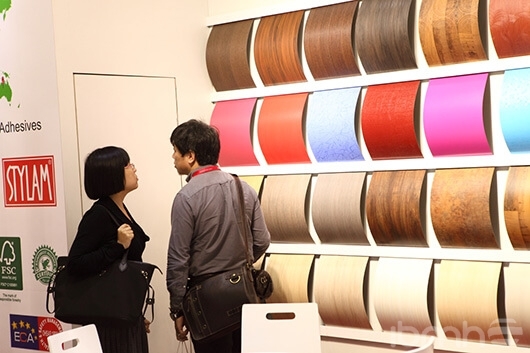 Koelnmesse, one of the world’s largest trade fair organizers with more than 90 years experience, organizes this event every year.CIFM / Interzum Guangzhou will be held, for the 14th time,in conjunction with the Chinese International Furniture Fair (CIFF) from 28 – 31 March 2017. China Import and Export Fair Pazhou Complex, Guangzhou.